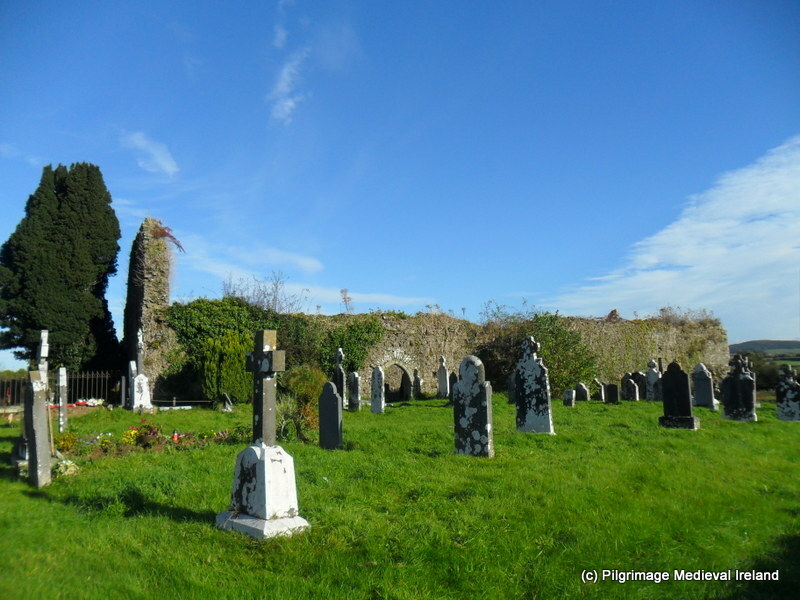 Each year the village of Newcastle in South Tipperary has a festival called the Éigse festival which celebrates the life in the Breac Gaeltacht of Newcastle. This weekend event consists of lectures, walks and music events relating to Gaelic language, ecology and heritage or the area. My contribution to this years event was a talk on the Historic Graveyard at Newcastle and also many of my photos, that were taken during the graveyard recording late last year, formed part of an exhibition at the local community hall. A big thank you to the organisers of the event, especially Michael Desmond and to all who turned out to the talk and to see the photos. Well done on your talk and the photos, over 40 in all. graveyard project. Are they posted anywhere? Thanks so much. I would love to see the photos you had on display…. I enjoyed reading about the old graveyard in Newcastle. 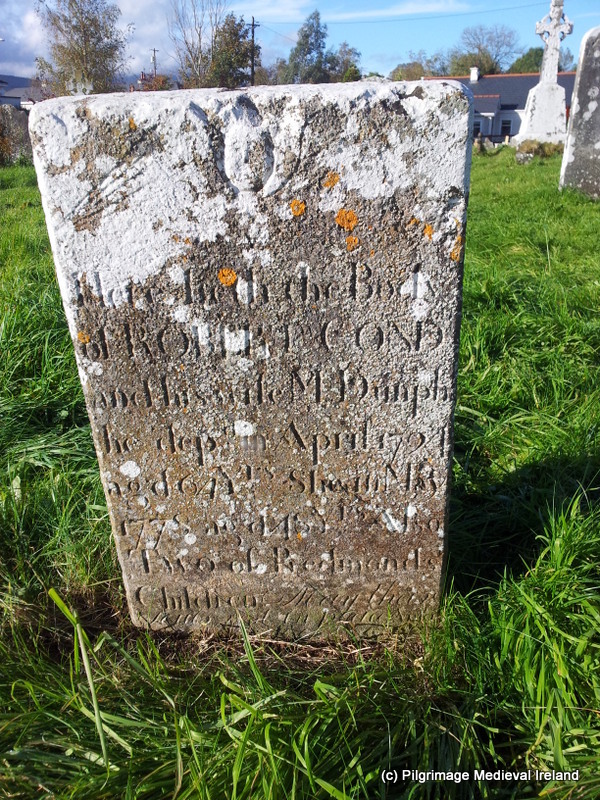 I am looking for recording’s of Kirby’s in the graveyard’s in Newcastle Co Tipperary.